There are a few BMW enthusiasts who frequent this site that feel BMW’s design evolution over the past few years has been slow. Those same enthusiasts must hate Porsche’s design evolution, then. Mountain faces change faster than the Porsche 911’s styling. 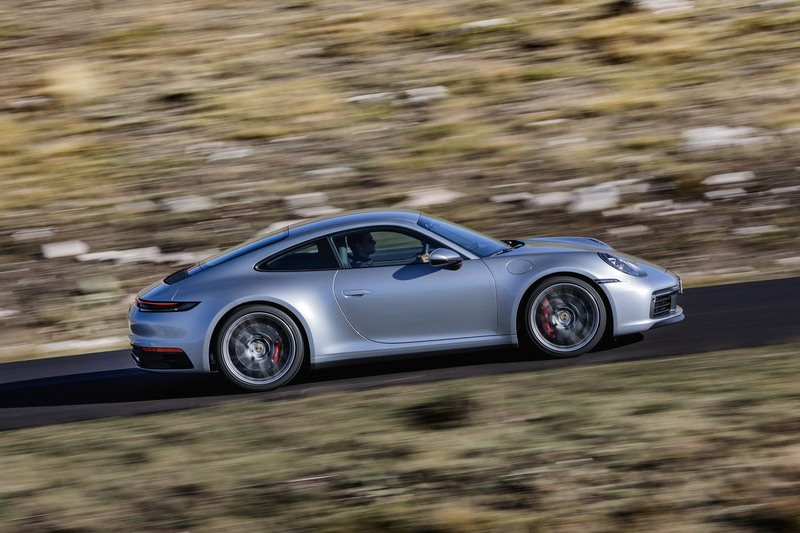 And the same can be said about this newest Porsche 911, the 992-generation. At least on the outside. The new Porsche 911 recently made its debut at the 2018 LA Auto Show and it’s actually a very interesting car. On the outside, it isn’t much different looking than the car it replaces, even if everything is all-new. 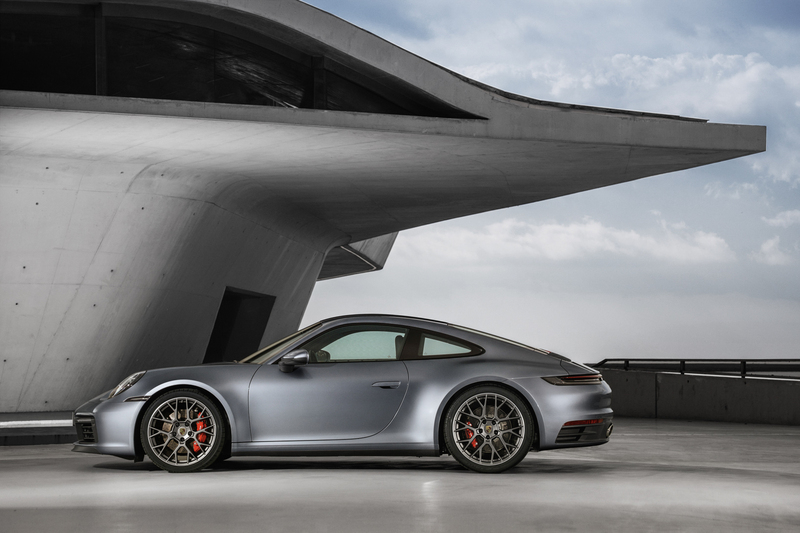 Though, that seems to be what 911 customers want — evolutionary, not revolutionary, styling. So kudos to Porsche for giving its fans what they want. So it looks like a 911 but there are some changes you can notice. At the front, its hood is a bit longer looking, with some subtle creases in it, making it look sportier and more muscular. It also gets new headlights, with Matrix LED units as options, new flush door handles and a rear light bar, with two vertical brake lights under the rear window, acting as the third brake light. One funny note I saw on Twitter today was that the new 911 has three different fonts on the rear, which will annoy some OCD enthusiasts. Inside is where it changes the most, though, and the changes are bigger than in any other 911 before. Gone is the traditional gear lever for the PDK dual-clutch transmission (which is now eight-speed, rather than seven), as it’s been replaced by a little toggle switch which admittedly looks quite nice and premium. The entire dash is new, with a new touchscreen infotainment screen, and metal toggle switches for the controls. It all looks very nice. The biggest change, which is sure to upset some enthusiasts, is the new gauge cluster. 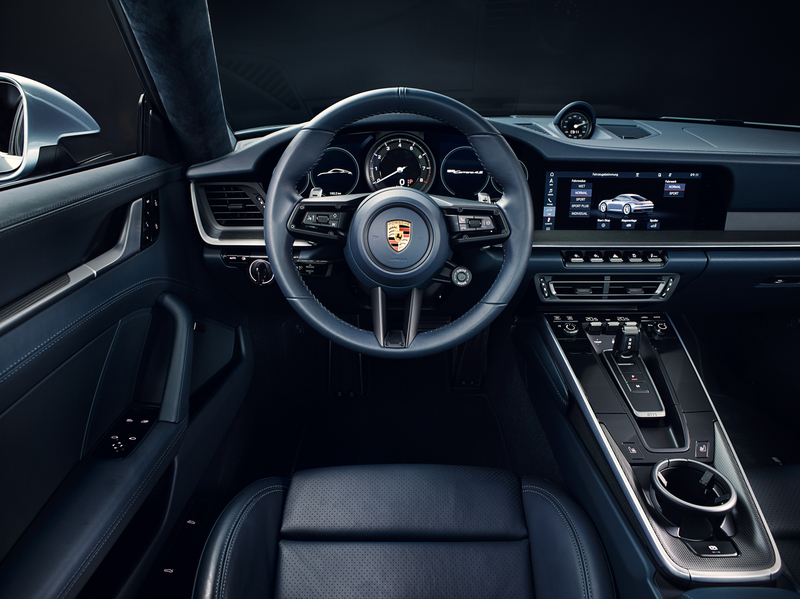 It still features five circular gauges but four of them are digital, with just an analog tachometer in the middle, as all Porsches should have. However, that analog gauge has changed in style a lot and no longer resembles the classic Porsche gauges, which is kind of a shame. It’s still a proper 911, though. The new 911 Carrera S (only ‘S’ models at launch) gets a turbocharged flat-six makes 443 hp and can get from 0-60 mph in 3.5 seconds with PDK. The Carrera 4S (all-wheel drive) knocks a tenth off that time. The famous Sport Chrono package shaves another two tenths off that time. So it’s still the fast, athletic sports car it’s supposed to be. So now one of the BMW 8 Series’ competitors has gotten even better. 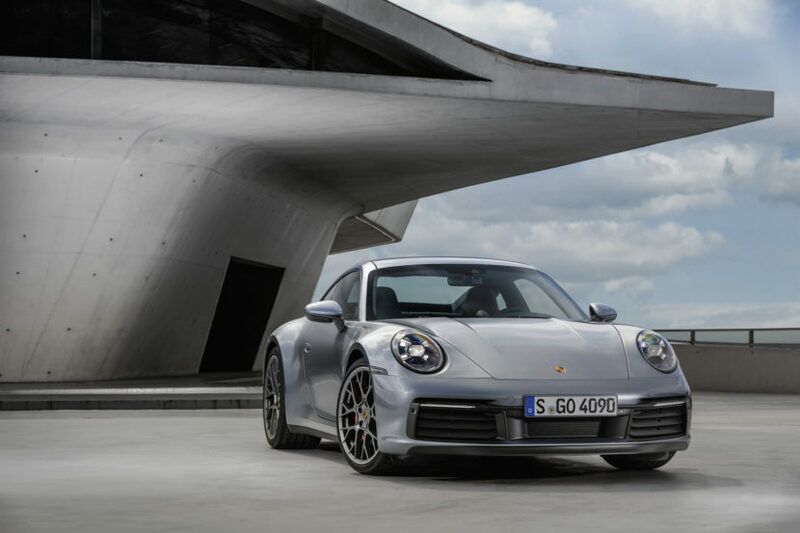 The Porsche 911 has always been the quintessential sports car in the segment and now it’s faster, sharper and more high-tech. 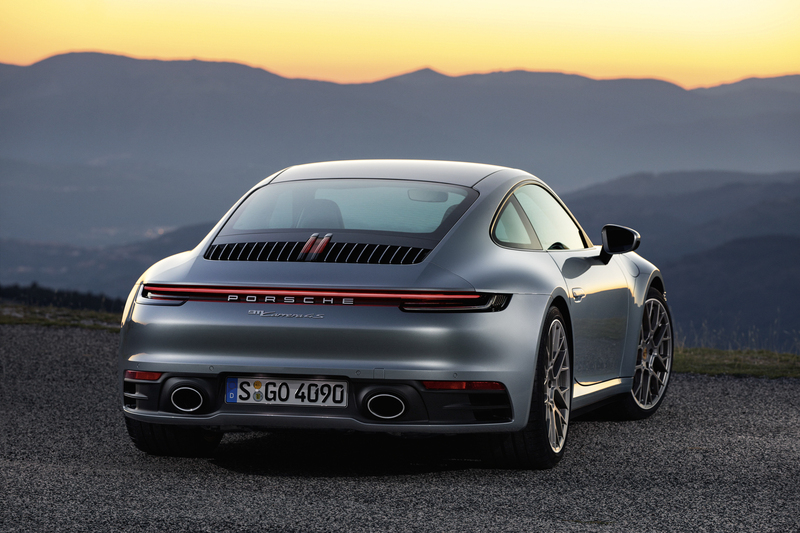 While the 8er is more of a sporty GT, and not a full-blown sports car, it still competes in the same price point as the 911, so customers are always going to have the option to get the famous Porsche 911 for the same price as the 8 Series. That will always be in the back of customers’ minds as they look at the 8er. And with this new 911 looking better than before, having a more premium interior than ever before and being ever faster, it’s hard to see customer wanting to shy away from it.